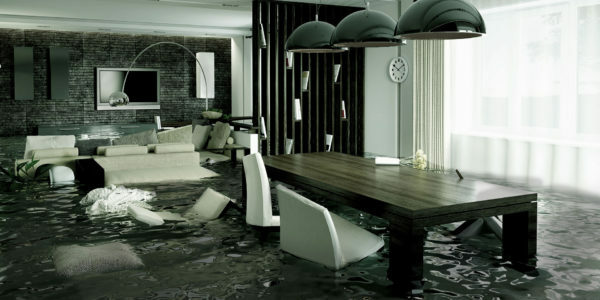 Water damage is a very serious situation and has the potential to cause mass destruction in hours if unchecked. When leaks or floods go unaddressed, water will quickly saturate drywall, soak your carpet, and more. At Workman Restoration, our team of certified professional restoration technicians understand the need for quick response and immediate remediation. Our goal is to get your life back to normal as quickly as possible by minimizing water damage through fast response, begin effective drying techniques the same day you call us, and reducing expensive drywall and cabinet replacement costs by using dry in place procedures first. 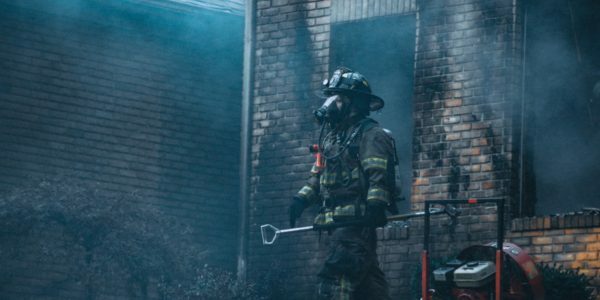 The aftermath of a fire can be traumatic and emotionally draining which is why our team manages fire and smoke damage projects with sensitivity and understanding from the beginning to the completion of the project. At Workman Restoration, we know the proper steps to achieve a complete fire restoration project. Let us help you get your life back to normal. 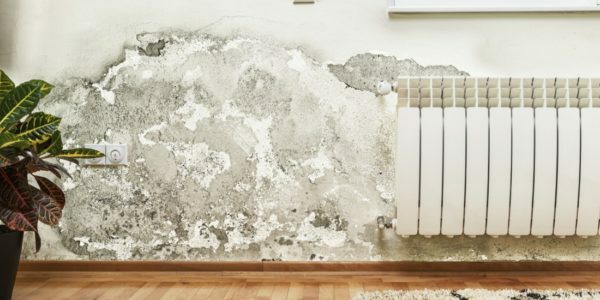 When moisture is present, mold can occur and potentially cause serious damage and health concerns. At Workman Restoration, we are dedicated to the quick removal of mold from your home or building. Experience has shown a quick response saves time and money on your project. For Mold Remediation, look no further for skilled professional technicians that understand the significance of emergency response. 14,000 US residences experience water damage at home or work each day. Workman Constructors Reconstruction Division has been serving Southern California for over 15 years. We have the experience and craftsmanship to return your home or business to its original condition. Workman Constructors is a professional General Contracting firm that services Southern California with over 20 years’ construction experience. 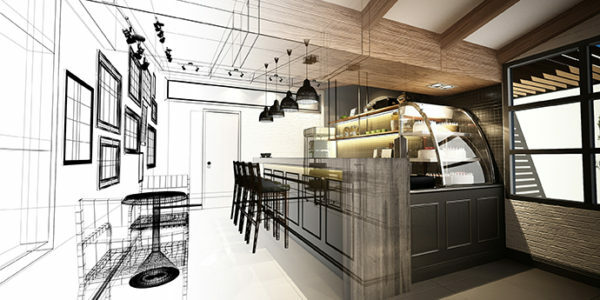 The success of any project hinges on the best use of the time before construction begins. 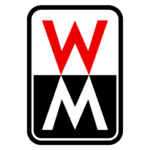 Workman Constructors works diligently to coordinate and include all parties (owners, developers, architects, engineers, government officials, consultants, subcontractors, etc.) in preplanning activities and scheduling. Allowing us to provide a cohesive, organized team atmosphere that increases project focus, flow and expediency. When working inside a hospital or healthcare facility it is critical to manage risk and any liability, when seeking to employ the assistance of a responsible restoration contractor. 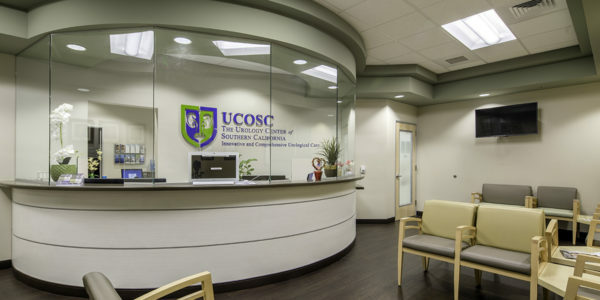 The ultimate goal is the well-being and quality care of patients. It is important that the qualified contractor or vendor works closely with the ICRA practitioner or department heads. This way, you’re sure to stay in compliance and maintain patient safety at all times. To learn more about Healthcare Construction Preparedness & Awareness click here!